Thanks to our pioneering spirit, when the weather turns warm, we can’t wait to venture out into open green spaces armed with wicker baskets, blankets and a generously-sized cool bag. An age-old tradition much loved by the Victorians, one of the joys of a picnic is that you can lay out a tempting spread without the worry of formalities and what goes with what. After all, when you’re lazing around in the sunshine with a glass in hand, a carousel of crisps and dips, Coronation chicken, cured meats and salads all meld into a colourful tasting menu that merely requires a large plate and reassurance that there’s another bottle chilling nicely. 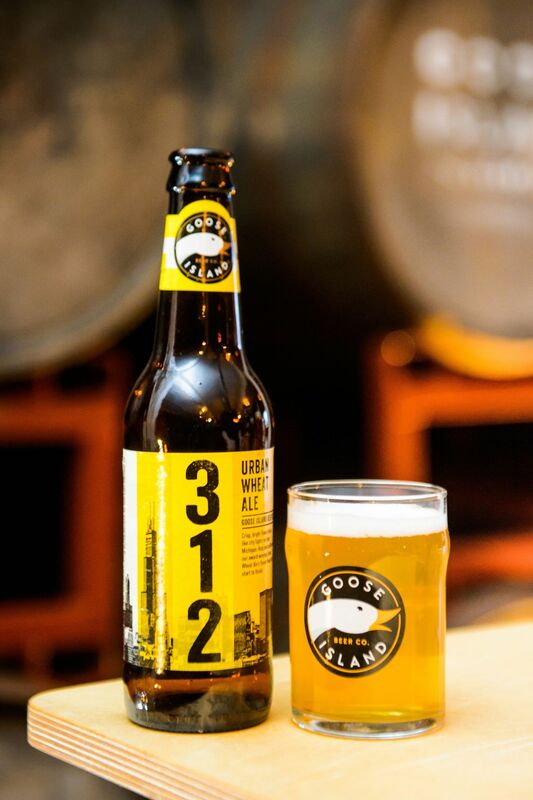 An American wheat beer that’s extremely refreshing, 312 is inspired by Chicago and takes its name from the city’s area code. Worth buying in a case, it’s fruity and aromatic, has a spicy hoppy nose and a crisp palate with a faint hint of lemon and banana. Food-friendly and versatile, wheat beers taste great with cheeses, salads, chicken and spicy dishes. 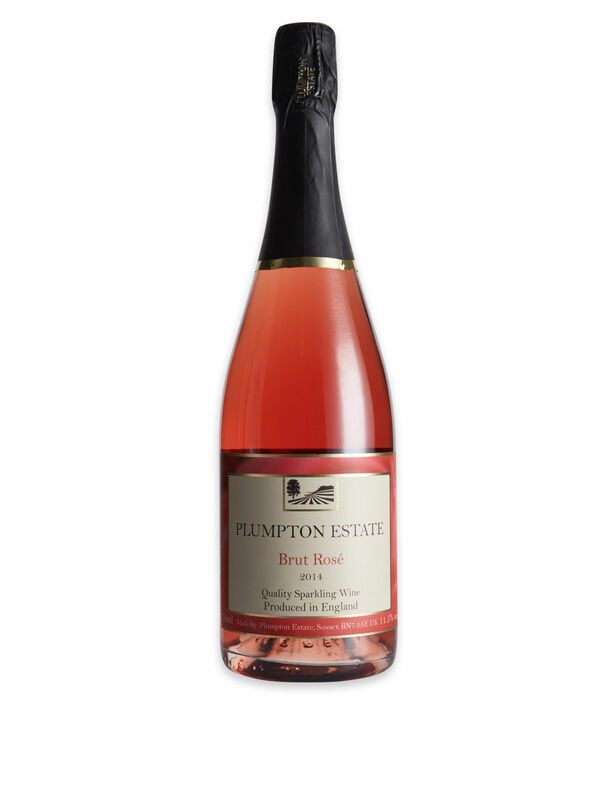 English sparkle goes from strength to strength and this vibrant raspberry pink fizz is produced by Plumpton College, which offers degree courses in wine production. An experimental style made exclusively for M&S by final year students, it has bright strawberry fruit on the nose, with refreshing red fruit flavours and a fresh, crisp finish. A well-deserved aperitif once you’ve found your perfect picnic spot. Romanian wines may not be on our radar particularly, but considering they are genuinely good value and likeable, they should be. 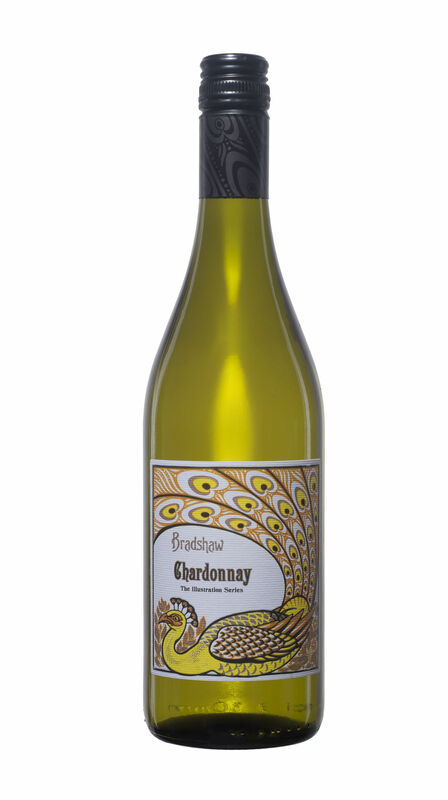 Produced by Cramele Recas, the country’s biggest exporter, who produces a wide range of grape varieties from indigenous to international styles, such as this fresh and fruity chardonnay, which offers ripe peach, melon and tropical fruit. Easy to enjoy, their white Feteasca Regala (£4.97, Asda) under the Wine Atlas label has the same fruity charm. With a cycling-themed label for wine lovers fond of two wheels, this viognier deserves a yellow shirt for its powerful, complex nose that comes with aromas of orange blossom, white peach and apricot. Heady and rich, it’s got a dry finish and pairs well with lobster or crab and spicy Asian bites. 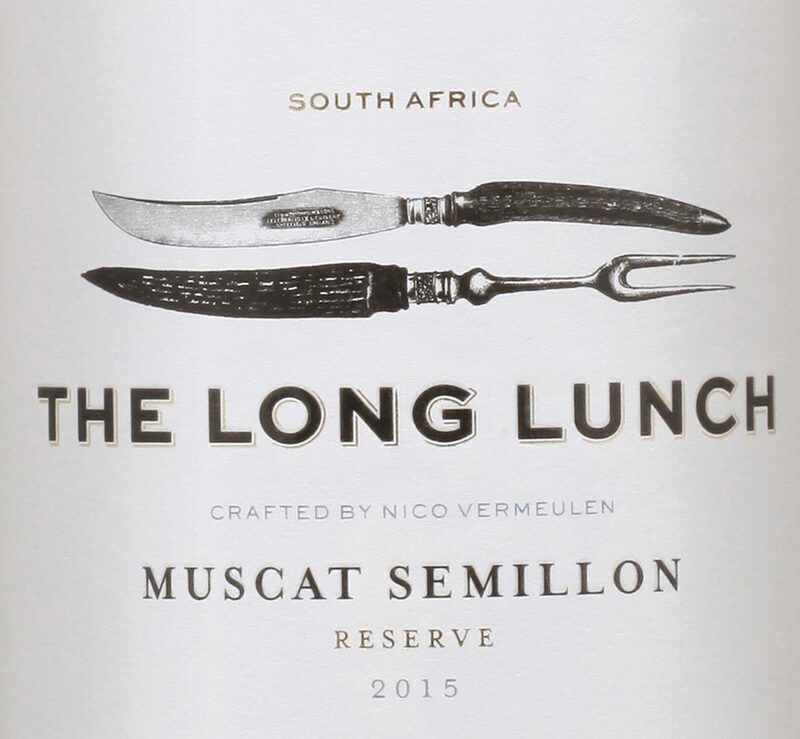 A mouthwatering blend that combines the body and depth of semillon with the attactive flowery nuances of muscat, this white is fragrant, fresh and dry with a lemony, limey twang, good acidity and a floral lift on the finish. Delicious with spicy prawns on skewers and a squeeze of lemon. A picnic-list favourite, roast beef sandwiches with horseradish taste even better with an easy drinking red that’s not too heavy and has a fresh, dry finish. 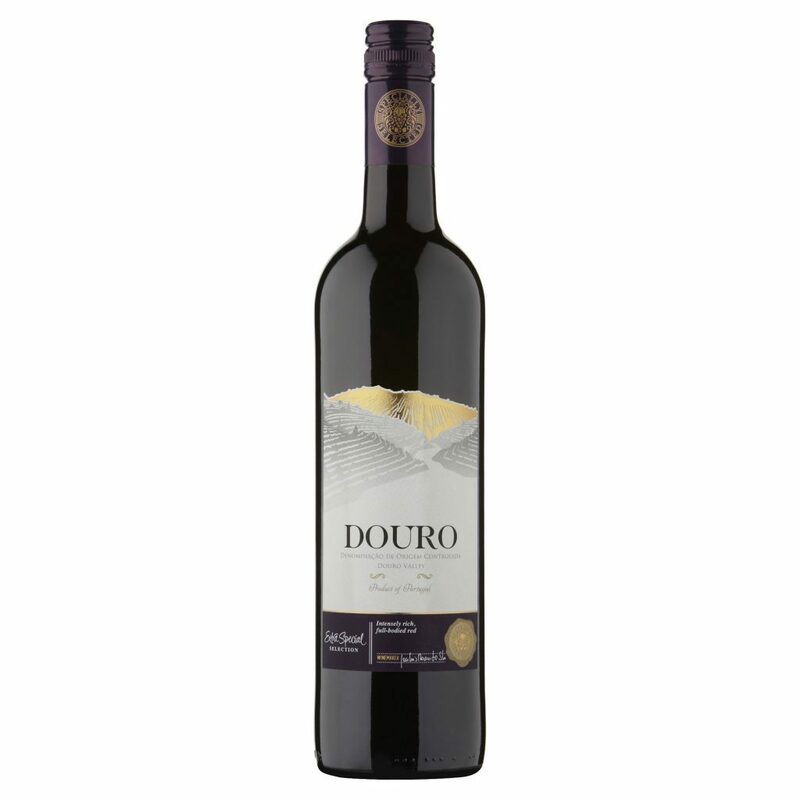 Try this young claret, which is smooth, soft and fruity with light tannins and offers everyday drinking value. Pure plummy pleasure, this inky black red is pumped full of forest fruits with a juicy richness, warm, spicy notes and a smooth palate. An easy glugger from one of the world’s most beautiful wine regions, it punches above its weight and is the perfect pour with charcuterie and cheeses. This Chilean producer digs deep into the soils to create its Root 1 range of wines which display “real purity of fruit character”. A classy carmenere, it’s got deep blackberry and cassis aromas, and a core of crushed berry fruits steeped in sweet spice with a silky finish that’s long and fresh. Utterly delicious, this crowd-pleasing red will put everyone in a sunny mood. Temperature control… One of the first wines in the UK to sport the new Optimum Drinking Temperature Sensor label, Wakefield Estate Shiraz 2014, Clare Valley, Australia (£11.99, Majestic) has a sensor on the back of the label which uses thermochronic ink technology to change colour along a gradient scale to let you know when the wine is ready to drink. Winner of 11 Gold Medals and two Double Golds, along with the trophy for Best Australian Shiraz and Best Shiraz Under 25 Australian dollars at the Great Australian Shiraz Challenge 2015, Wakefield suggest putting red wine in the fridge 30 minutes before serving to achieve a perfect drinking temperature of between 16 to 18 degrees when the sensor turns fuchsia. 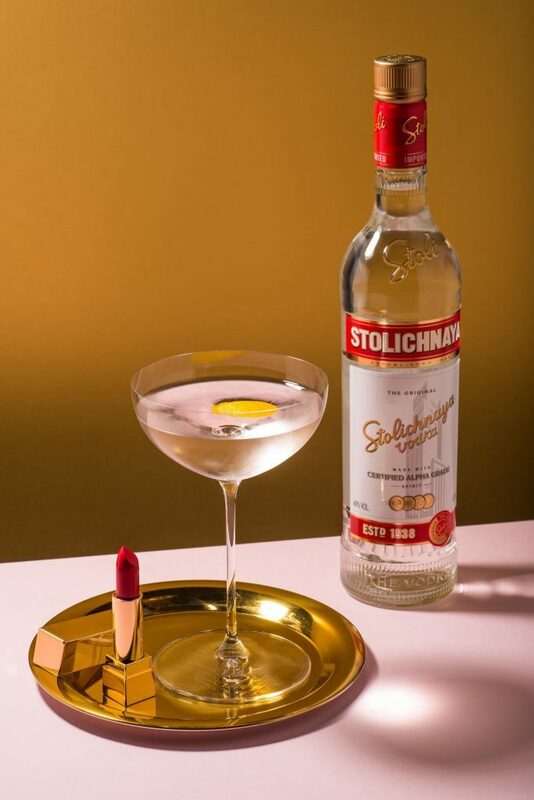 Stoli steels the show… To celebrate the release of Absolutely Fabulous: The Movie (in cinemas now), Stolichnaya Vodka (currently £14 down from £20, 70cl, Sainsbury’s) have partnered with Fox Searchlight Pictures to create a series of suitably marvellous cocktails that will be served at the film premiere’s fabulous after-party. Add all the ingredients to a chilled mixing glass full of cubed ice. Stir for 15 seconds and strain into chilled martini glasses. Add the zest and serve.